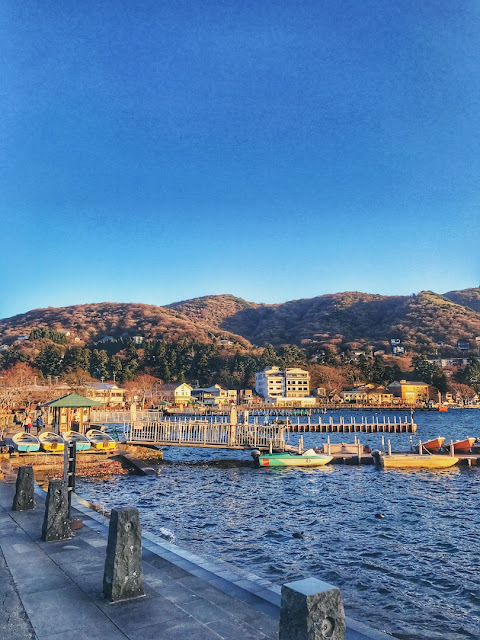 Hello Sweeties💕 Welcome back to my blog and today I'm going to share a complete travel guide for you to plan for your coming trip to Hakone. 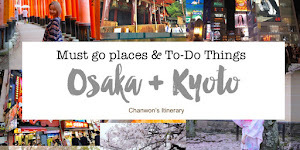 As I know some of you will be planning for your trip to Japan for this coming sakura season, if you are going to Tokyo then you can include this in your Tokyo Itinerary. I actually did a Tokyo itinerary few years ago and coming soon I will blog about the part 2 which included some new sight-seeing and must visit place again. 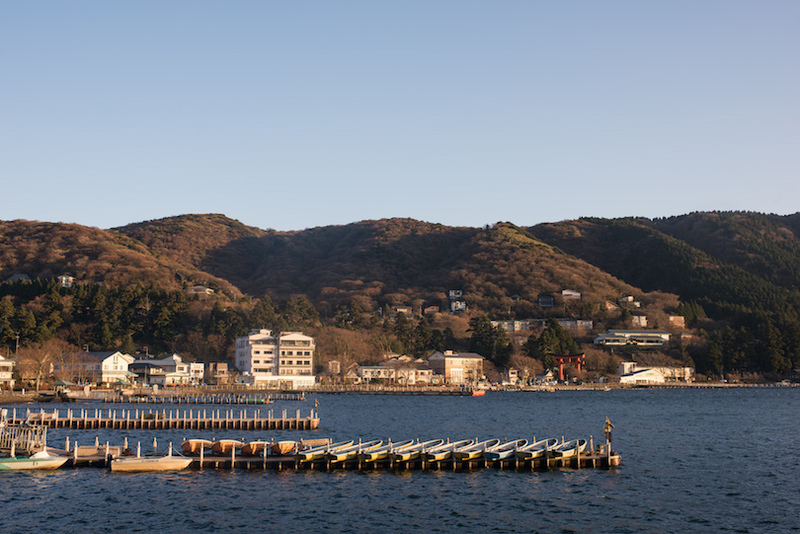 But before that Hakone will need a complete blog post itself because I need to make sure everything is here so it's easier for you to plan for your itinerary. 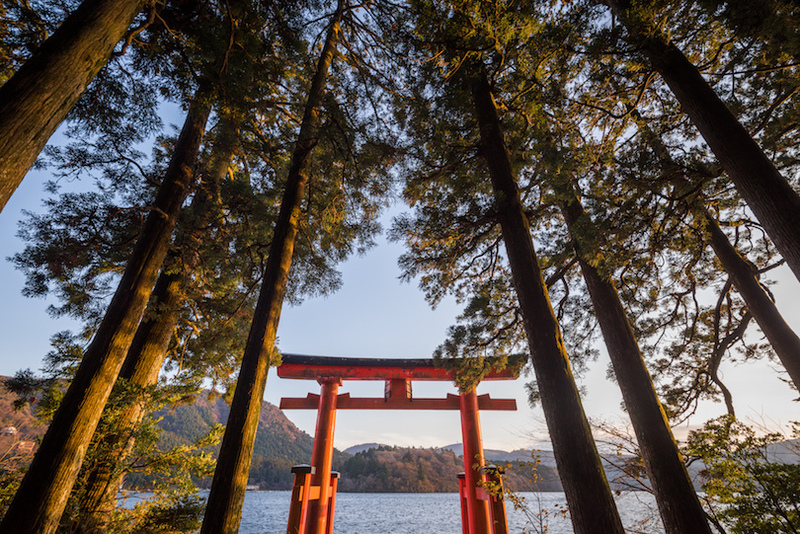 As you guys know Hakone is a famous place for both tourist from oversea and local too. It's famous for its scenery (can see Mt.Fuji if the weather is good) and of course, hot spring (onsen)! 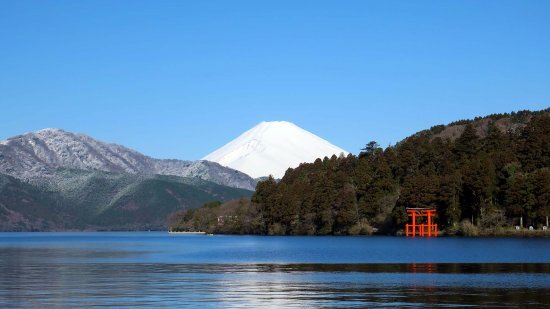 I get a lot of questions like, should I visit for a day trip or should I stay at least one day in Hakone? So I actually answer everything in this post and I hope you can read it nicely so you have an idea on what's going on lol. | #1 Day Trip or Stay for a night in Hakone? But I really really recommend you to try the onsen in Japan. After you try it once, you will never ever skip any opportunity to go on onsen anymore lol. 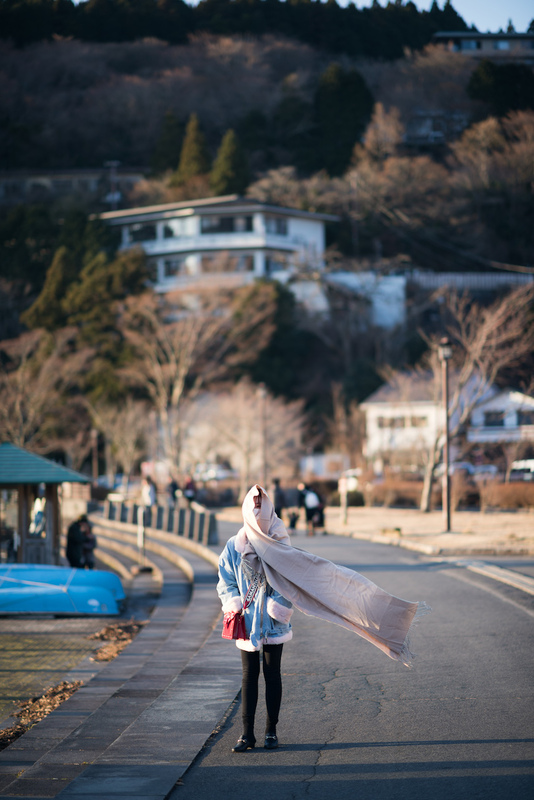 I'm an onsen lover, as long as I plan my trip to Japan I will make sure to experience the onsen here but this time concern and also we just wanted to do a day trip here, we skipped onsen and only plan for a day trip. The best one will be staying here for at least a day but if you compare the price for 3day vs 2day Hakone FreePass then of course, staying here for 3D2N is worth further than the rest because the price is just few hundred yen diff. If you planned your trip to Tokyo for more than a week and after few days of spending in Tokyo, you feel so tired of the city or shopping place OR you prefer something more than that, or need to escape a little from the city view then this is the best place for you! 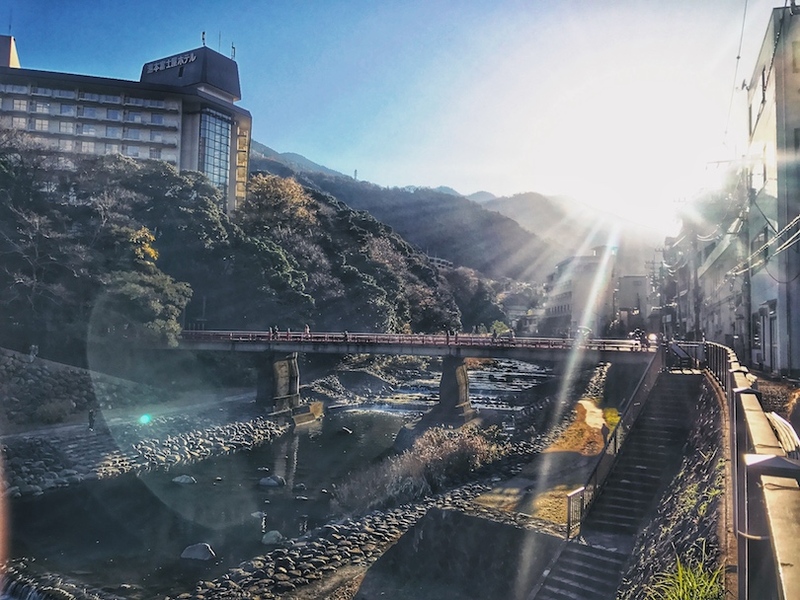 But hotel in Hakone is quite expensive because this is a famous spot for onsen + tourist spot and most of the hotel with onsen cost around RM700++ or sometime RM1000 per night. 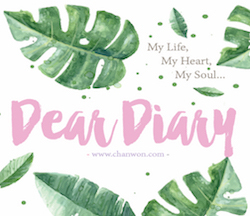 There is one #ChanwonTips for you if you have a tight budget. You can actually book those hotel WITHOUT ONSEN one and visit the nearly onsen hotel to enjoy the hot spring experience. What you need to do is just paying a little entrance fee in order to enter and experience their hot spring. The price will be around RM50-80 per visit. It can helps you to save more money but it require you to walk in a cold weather back to your own hotel stay lol. Hotel with onsen is probably 50% expensive than the one without and of course the location too. So make sure to check the location of your hotel and plan accordingly. 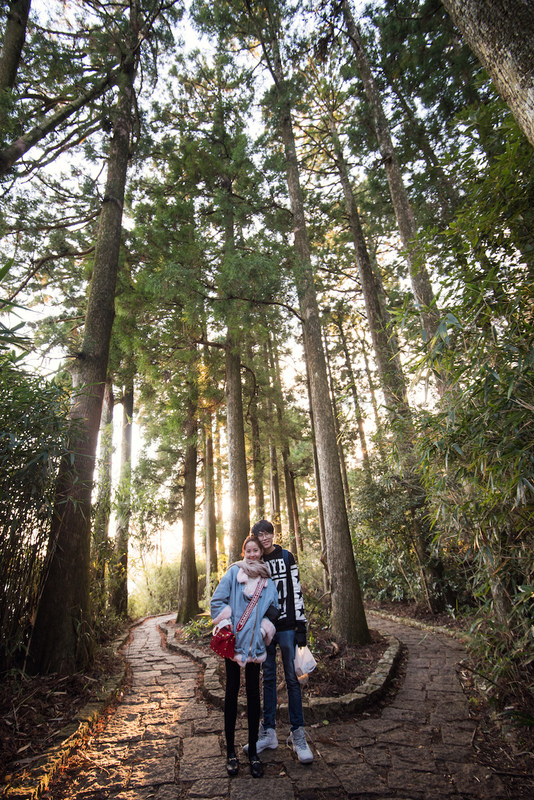 There are many couple love to plant their honeymoon trip to Hakone and now I know why the onsen hotel is so damn expensive lol. But I guess once in a blue moon should be alright lah! So remember that you can always plan your trip according your own budget. Also, to save your money please remember to get the Hakone Free Pass ya! 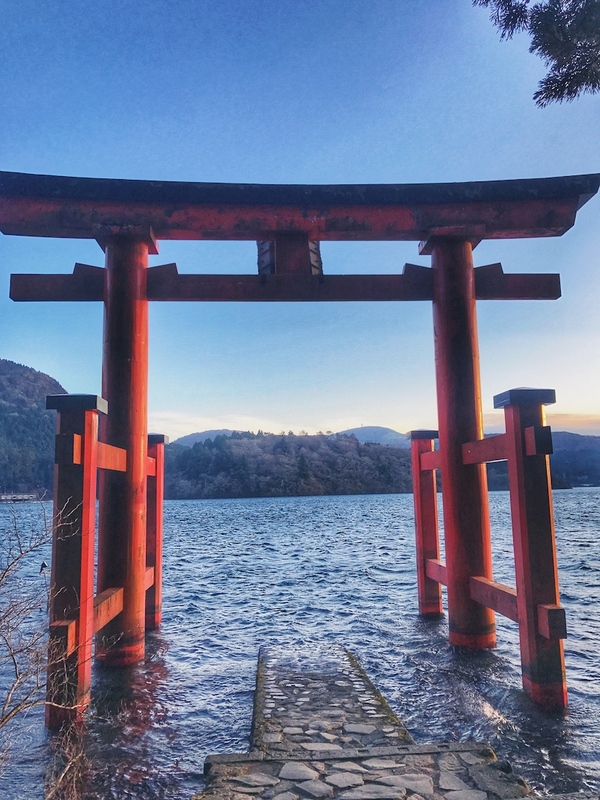 If it's a day trip visit to Hakone without a night staying in the hotel, you probably use less than RM400 for a day visit included having your lunch at there. 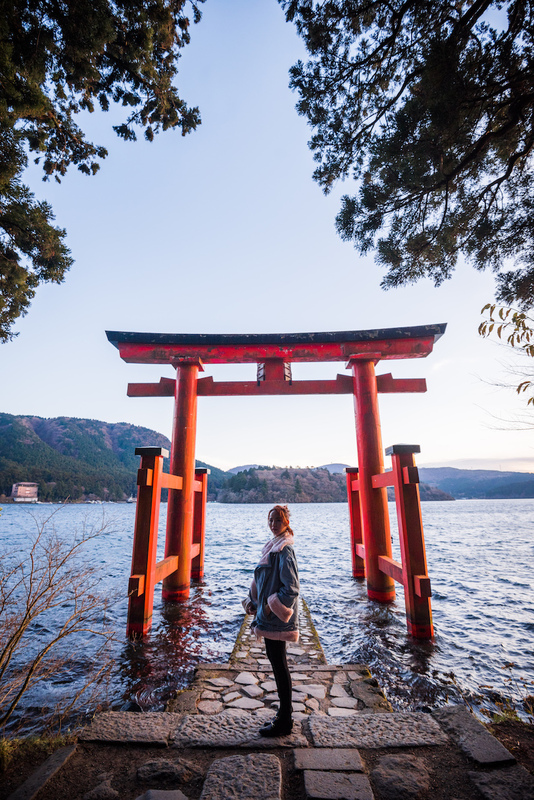 If you are planning for a 2 day trip to Hakone for 4 person, probably per person around RM1000 for 2D1N while if you are planning for a 3D2N (two night stay) then it will be around RM1500-2000 depend on the hotel you stay, with or without the onsen and peak season or not. So yes, that's the estimated expenses but still it's depend on yourself if you are more prefer to stay in an expensive hotel or a cheaper one. It makes quite a huge diff! As you can see the price is just few hundreds yen diff, so getting the 3 day pass is worth than the 2 day pass but the expenses for another extra night staying in Hakone is quite a bomb. So it's actually based on your preference. 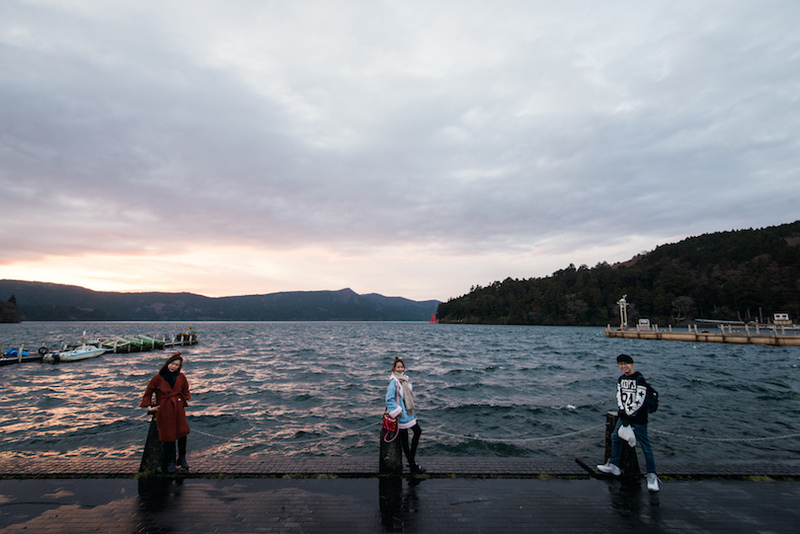 We just get the 2 Day pass instead because we didn't plan to stay overnight in Hakone. Our starting point will be @Shinjuku Station. You can either buy the pass through online or you can get it right away at Shinjuku Station. 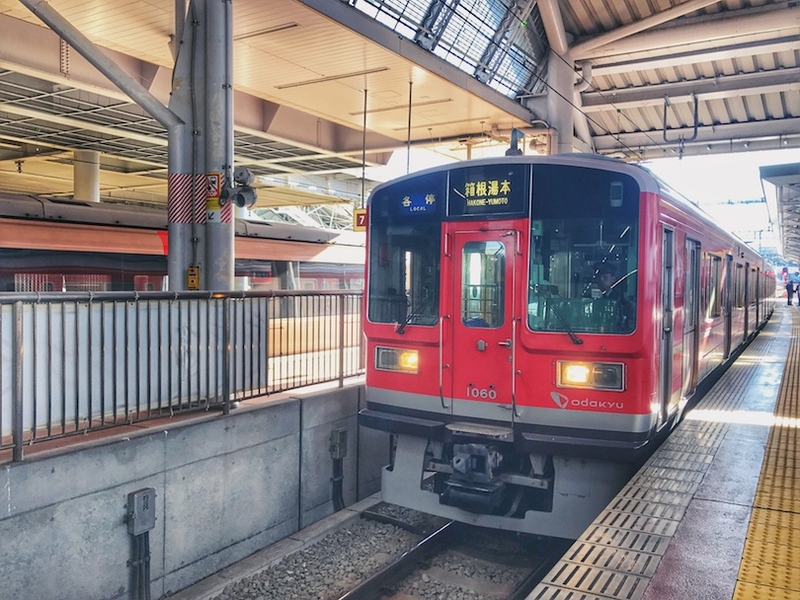 With this Hakone Pass, you are able to ride the Hakone Tozan Train, Hakone Tozan Bus, Hakone Tozan Cable Car, Hakone Ropeway, and even the Hakone Sightseeing Cruise for free! It's all included in this pass and of course, just like JR pass it's unlimited rides on these transportation I mentioned just now. The pass is just so useful! All of us just use this pass for all our transportations in Hakone area! It allows us to travel with ease and what you need to do is just show the card to the stations or bus captains and you have access to the train/bus/boat operated under this pass. Time taken from Shinjuku Station to Hakone will be around 2 hours. *If you wish to shorten the travelling time, you can actually pay an extra +850 yen to ride the Limited Express Romance Car. With this limited express Romance Car, the time will be shorten to 85 mins, instead of two hours. You can purchase the Romance Car ticket at the Shinjuku Station. 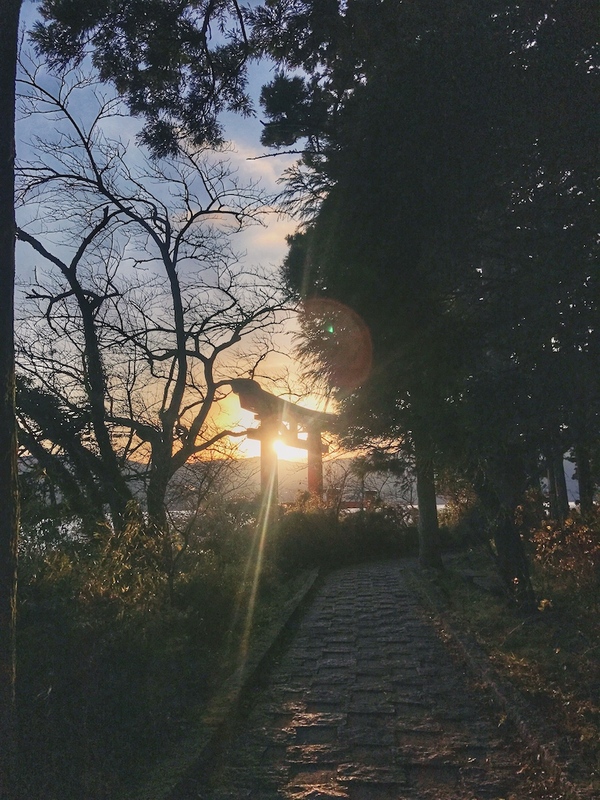 | To-do / To- visit in Hakone? 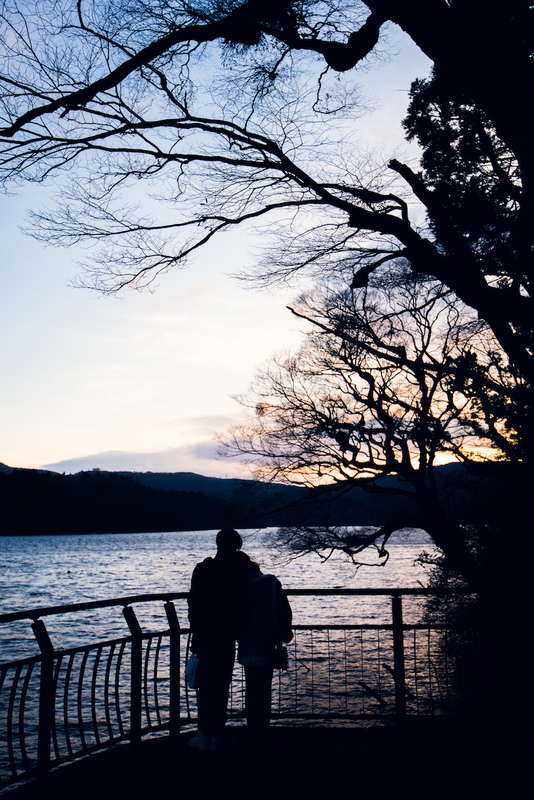 There is a lot of activities here in Hakone. More activities than the Lake Kawaguchiko actually. Normally for those who plan to visit Mt. 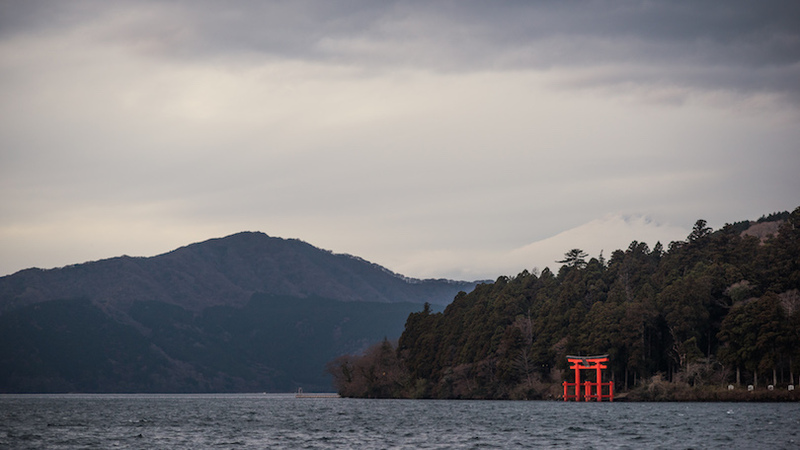 Fuji, you can choose either Hakone or Lake Kawaguchiko (click here to read the post). 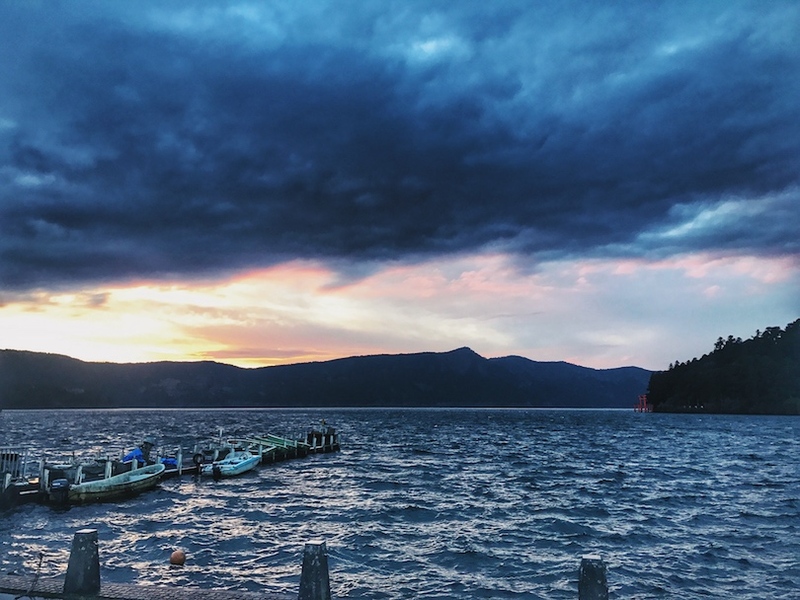 If you have more budget then please, choose Hakone because compare with Lake Kawaguchiko, here got more activities and scenery. 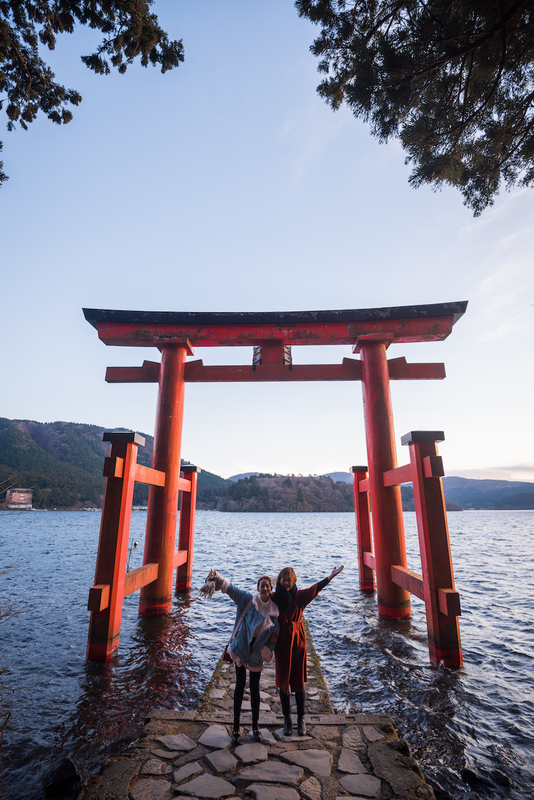 Since we went there just for a day trip, we decided to visit the Lake Ashi, the famous Hakone Shrine (Insta-worthy spot) and of course, too see the Mt.Fuji from the Lake Ashi too. 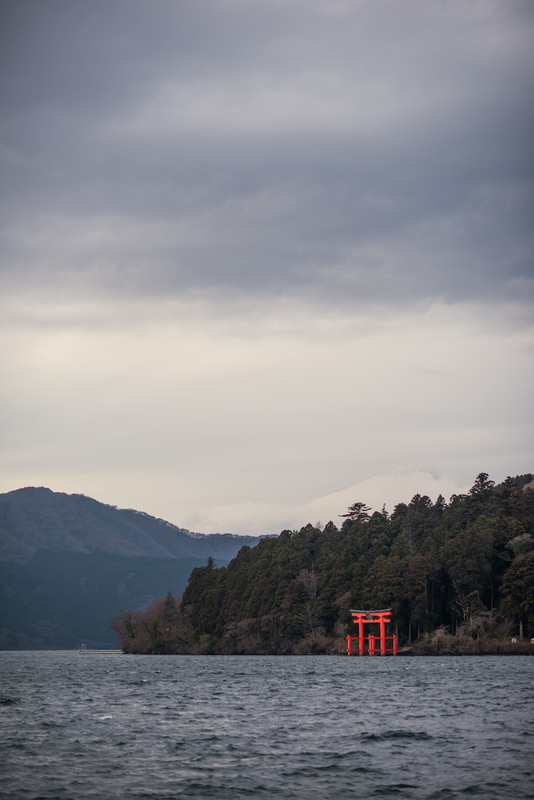 But remember it's always depend on the weather because it's too cloudy then you won't see Mt.Fuji. Most of us visit here in the early morning because the morning sky is more bright and clear. If it's raining day or cloudy day then I'm so sorry 😭 You won't see any Mt.Fuji on morning. So remember always check and look at the weather report before you plan for your trip. 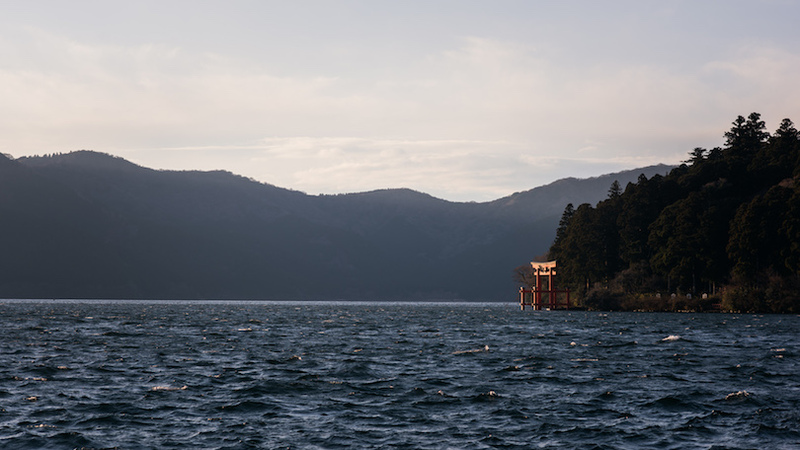 If you get the 3 day pass, you can actually pay a visit to the nearer and famous outlet. I went there two years ago it's the Gotemba Premium Outlet. A lot of branded brands available in that outlet. So if you are interested remember to check out that. I blogged it before too, just google 'chanwon.com Gotemba Outlet' then you can spot the post! 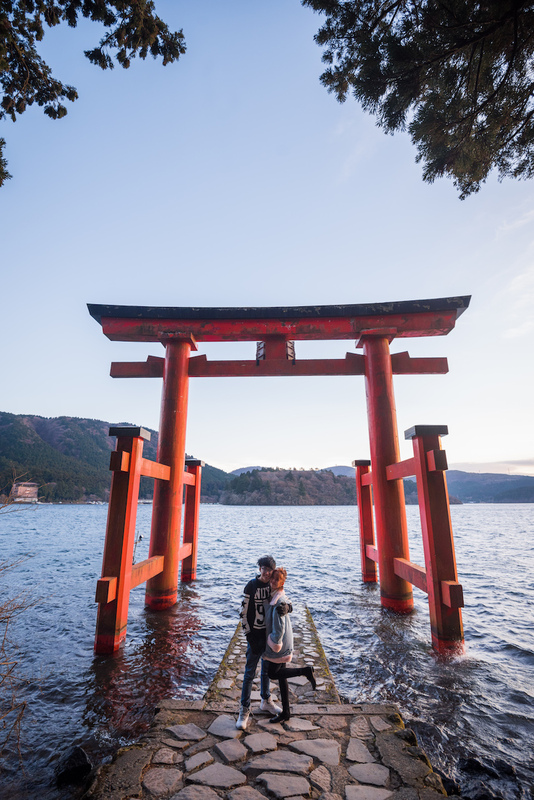 So here's a very simple guide and activities that you can plan for your Hakone trip. I skipped the cable car and just straight to the point! 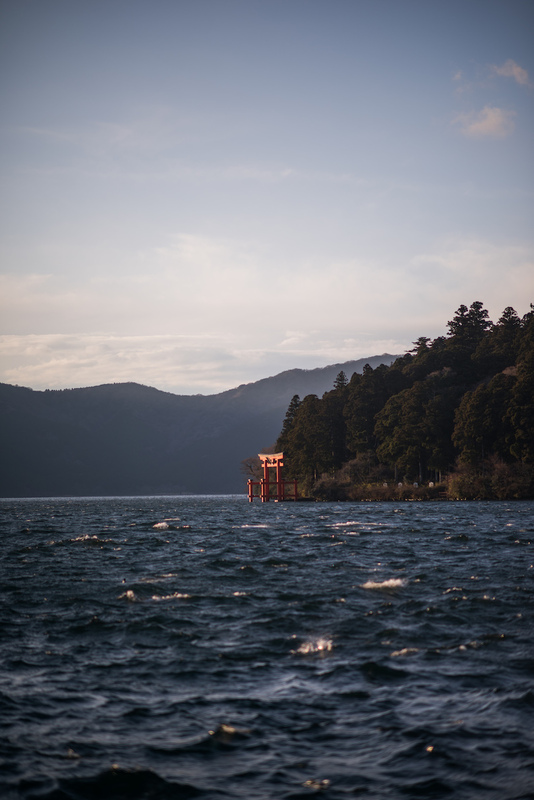 HAHAHAHA Visited the Lake Ashi, Hakone Shrine and see whether we can spot the Mt.Fuji or not. 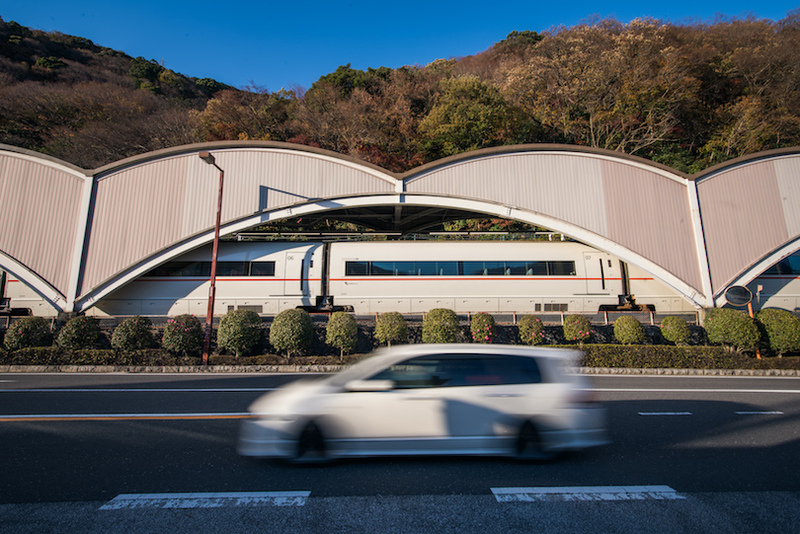 You no need to pay extra because you got the Hakone Pass! 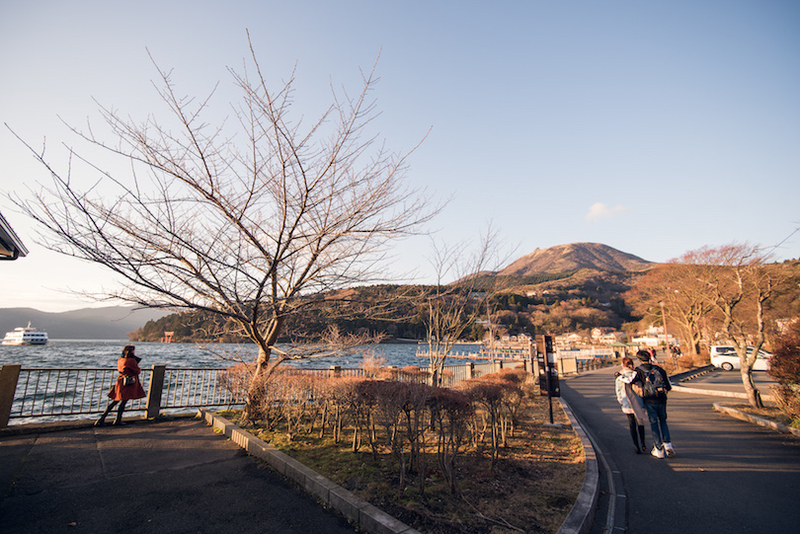 So if you have extra time, remember to fully utilise your Hakone pass and take the Hakone Tozan Cable Car, Hakone Ropeway, and even the Hakone Sightseeing Cruise! I'm sick during the last few days of our trip. So sad but still, I'm able to travel and enjoy as much as possible lol. Candid shot done by Yeezen. Limzy look really beautiful in this photo & I'm busy turning on my insta stories that time lol. Smelly doing nothing but taking care of me because I look so sick lol. Incredible view right after we went down from the bus. Photo taken by Iphone7. Take by Iphone7 with HDR Effect. Me, a ghost standing in the middle of the road. I'm walking like a dead fish and when Yeezen ask me to take a photo, I totally got no mood to pose. It's freaking cold. So regret but anyway, this is worth for showing you guys. So please, remember to keep yourself warm. Don't joke! Really freaking cold! Babe Limzy & Silly Me! God light! Look at this! Lol. I'm so so so surprise at the queue at this spot. Everyone was waiting for their turn to take photo without any pushing or scolding. It's the most peaceful queue that I have ever seen in my life. lol If you are alone, you can pass your phone to someone and ask them to help you to capture this wonderful moment! Everyone wait patiently and I feel so happy but please do it quick, don't let them wait too long. 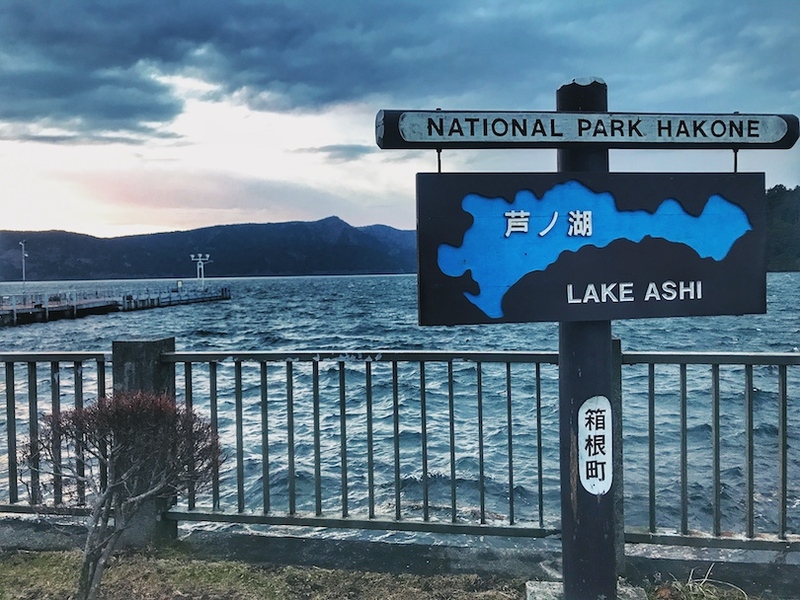 So next, we are here in Lake Ashi! You can spot Mt.Fuji from here and the view is just incredible! So beautiful and please get your camera ready. We hope to see Mt.Fuji but it's quite cloudy. Let me show you where's the Mt.Fuji! Can you spot it? It's just in the middle of the sky! ♥️ I love love love this photo! Photo from Google Image search. So pretty right?!!! If you come during autumn, the scenery is way prettier than this photo. The color will be full of earth to red autumn tone and the Mt.Fuji just right beside all these colours. I really wish that you could come to witness it yourself. So remember if you are still planning for your Tokyo Itinerary, please include this if possible. It's really nice and please enjoy the hot spring on behalf of me ok? Hope this post can be useful for your itinerary plan and I will continue update on the part two Tokyo Itinerary post! I guess that's all for this and I hope to see you again on my next post! Love, xoxo. I just came back from Hakone and I managed to find a hotel with onsen for RM350. 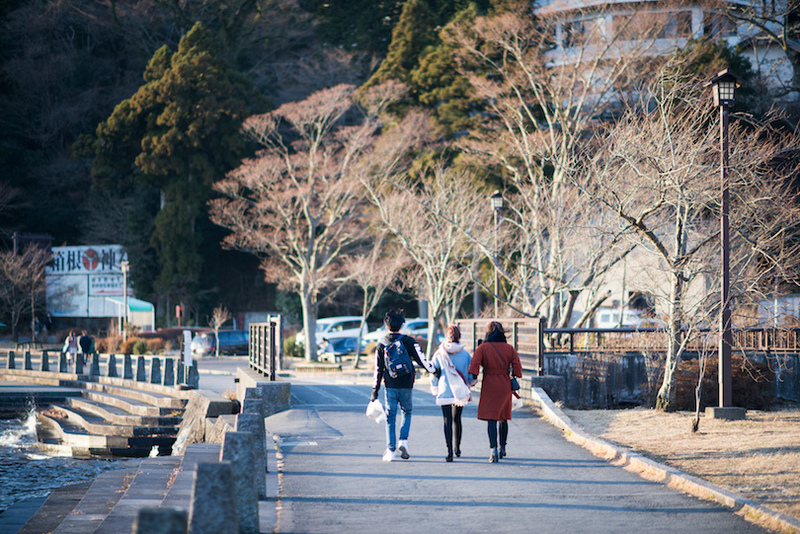 It's not that really expensive and the best part, very near to Gora Station where the train and Hakone Ropeway located. Hi Diana, could you please let me know more about the hotel? Hi! I'd like to know what month you went. We are planning to go at the end of October so I'd like to know if it's as cold as the time you went. Thanks! Means you take bus or train to Hakone?